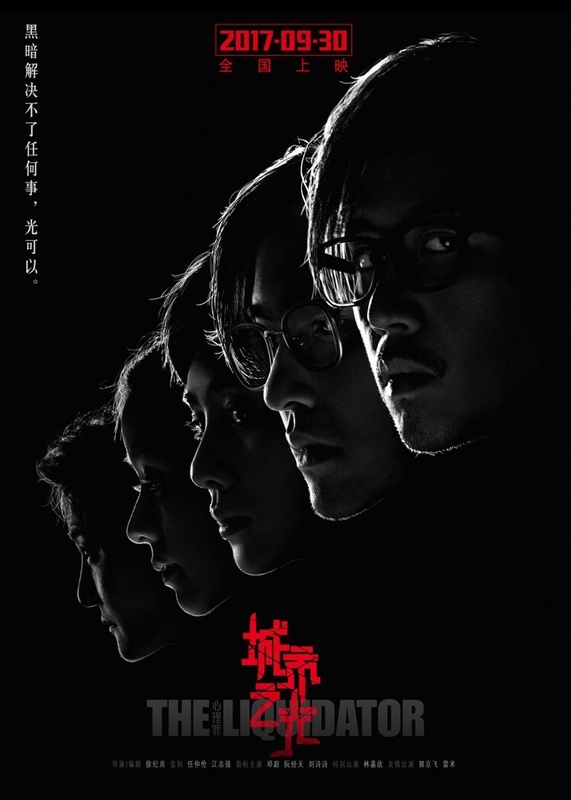 Deng Chao stars as Fang Mu, a genius detective who has exceptional powers of observation and deduction. 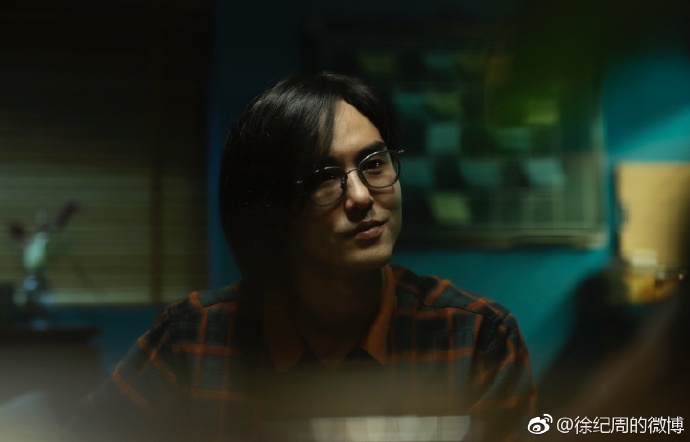 He uses his skills to track down the criminal behind a string of serial murder cases with the help of forensic scientist Mi Nan, played by Liu Shishi. 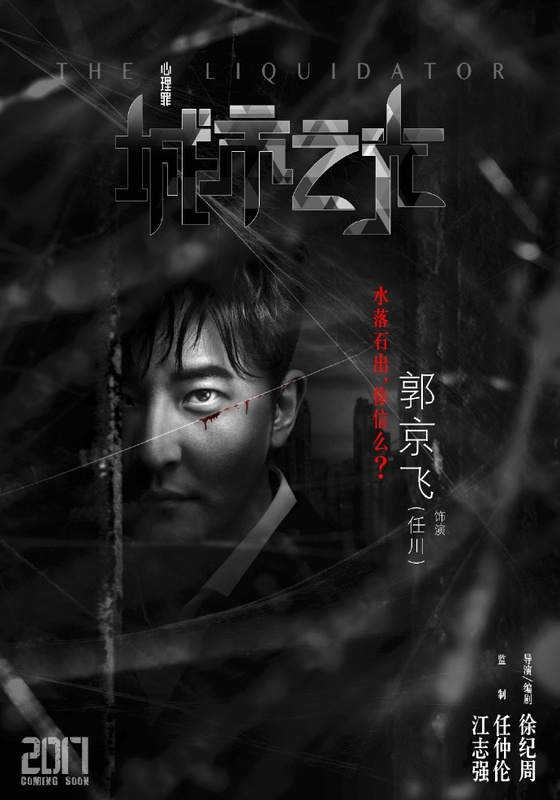 Ethan Ruan stars as Jiang Ya, a psychopathic killer who monitors every seedy citizen in the city and murders them when they show the slightest desire of committing crime. 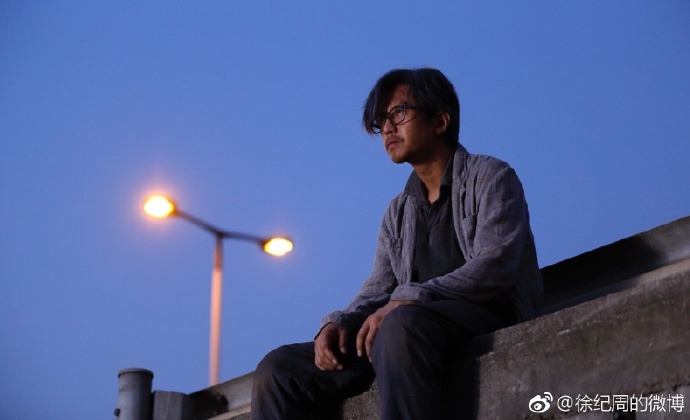 Jiang Ya sees himself as the saviour and the only ray of light in a dark and corrupt city. 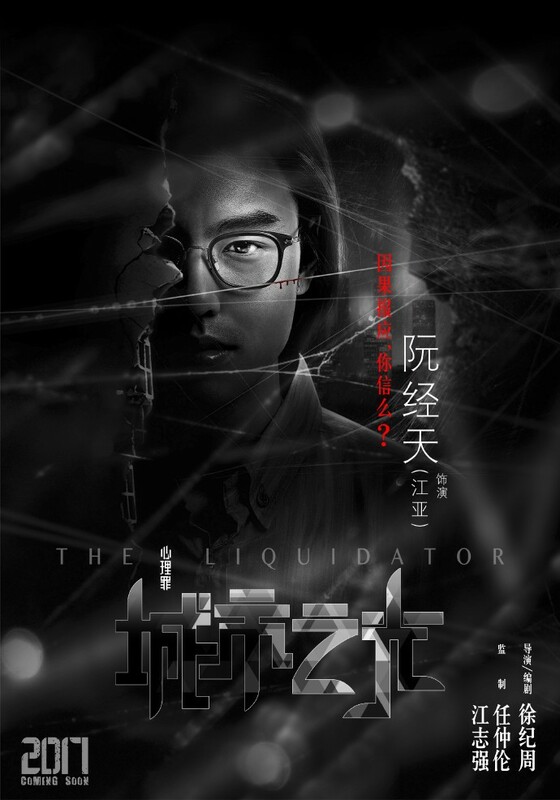 Guest stars include Karena Lam (Heaven in the Dark) as a mysterious person who will steer the protagonists in the right direction and Guo Jingfei (Happy Mitan) as a lawyer who is prone to making some amoral choices. 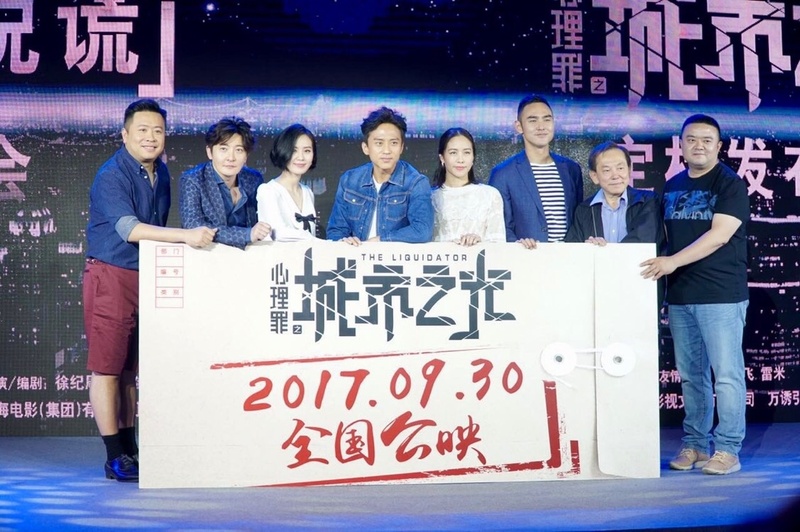 The movie is directed and written by Xu Jizhou (Rookie Agent Rouge), and will premiere on September 30th. 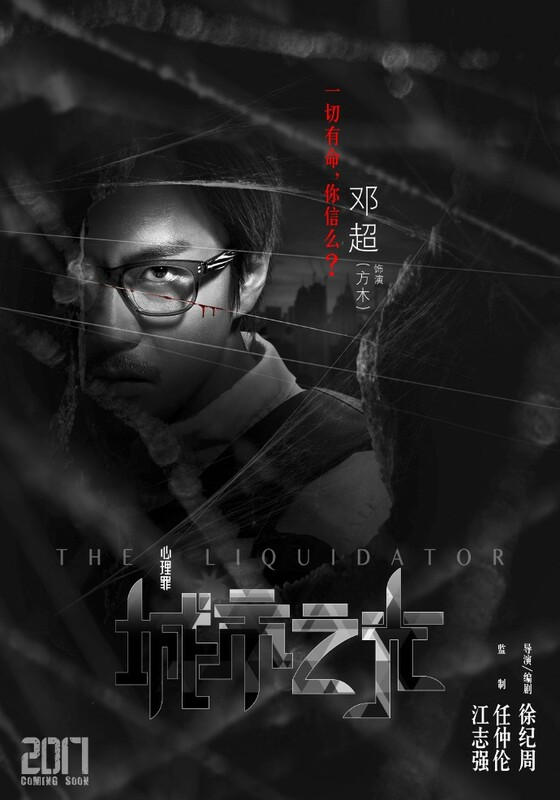 This entry was posted in Mainland China, Movies and tagged Deng Chao, Ethan Ruan, Guo Jingfei, Karena Lam, Liu Shishi, The Liquidator by XDramasX. Bookmark the permalink. What? So Li Yi Feng and Deng Chao are both playing the same character? Wow, that’s brutal. I’m totally watching this one. Deng Chao, Ethan Ruan AND Guo Jing Fei. OMG.